***Multiple offer notice...highest and best deadline is 11/21/2018 11:59:00 PM Mountain Standard Time... ***INSPECTIONS-SELLER WILL NOT MAKE ANY REPAIRS AND WILL NOT RE-NEGOTIATE PRICE AFTER OFFER IS ACCEPTED*** SEE ATTACHMENTS!!! 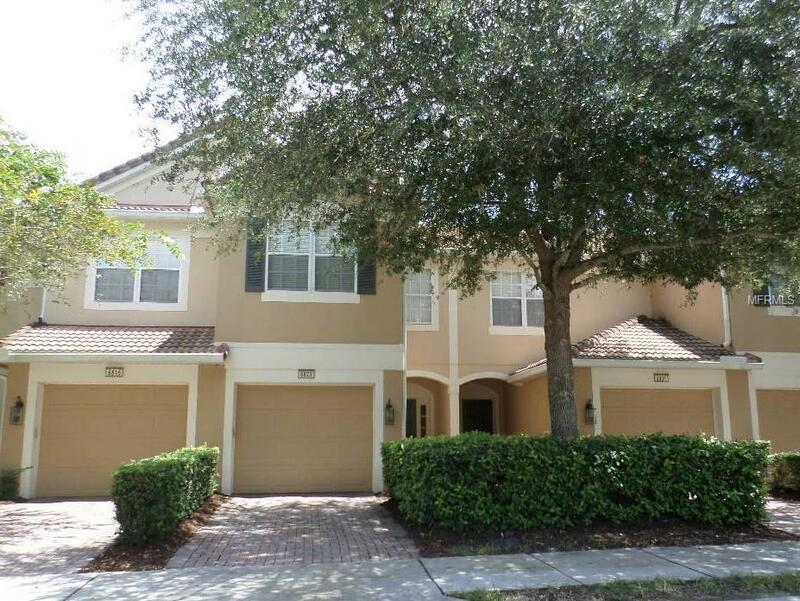 AWESOME OPPORTUNITY TO OWN THIS 3 BEDROOM 2.5 BATH HOME LOCATED IN SOUGHT AFTER VISTAS AT PHILLIPS COMMONS IN ORLANDO...BRING YOUR PERSONAL TOUCHES TO THIS ONE...CALL YOUR AGENT TODAY...THIS ONE WILL NOT LAST!! !